If you’re looking for a gift idea that’s personal (and we mean personal) then why not give them something with their face on it? No, we don’t mean one of those cheesy caricature sketches you get at the boardwalk. 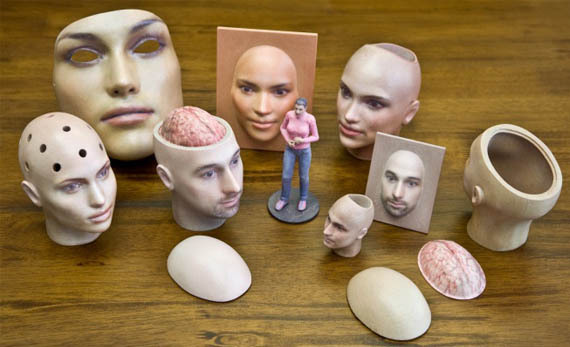 That’s My Face offers unique personalized gifts that range from cool to downright creepy like custom action figures, 3D portraits and little heads with your face on them… or anyone’s face that you upload to their site. Having your own action figure, dressed like a surfer, soldier or even superhero would be pretty awesome but just buying the little heads might be weird.